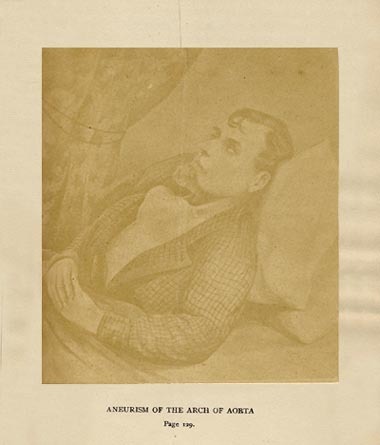 Art and Medicine Bibliography, Engels. ART. I.-- Report of Autopsies performed at the City and County Hospital, San Francisco, Cal. Pacific Lancet [changed to: Western Lancet], Vol. I., March issue. San Francisco: A. L. Bancroft and Company, 1872. Description: 1 leaf, photo., 1-130 pp., 21.5cm. Photograph: mounted albumen, on heavy stock.